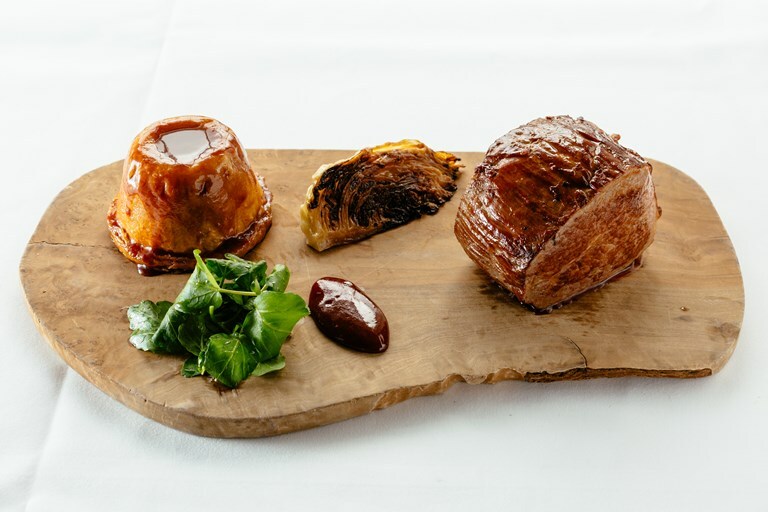 Paul Welburn's roast beef silverside recipe is served with an unctuous suet pie, filled with braised silverside and a barbecue sauce for a great alternative Sunday roast. The charred cabbage adds a wonderful freshness and crunch to the dish. Paul provides the method for cooking the beef in both a conventional oven and sous vide, so this dish is achievable for everyone, no matter what kit you have at home.